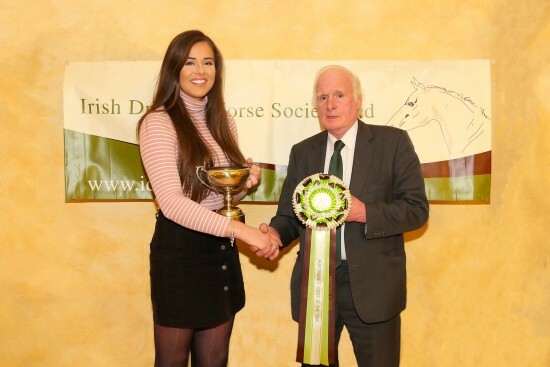 Tom McGuigan welcomed members and friends to the 2019 AGM of IDHSNI which was held on Monday 4th February in The Ballinderry Inn, Moira. Reports of the Society's activities were presented and the 2019 committee elected. 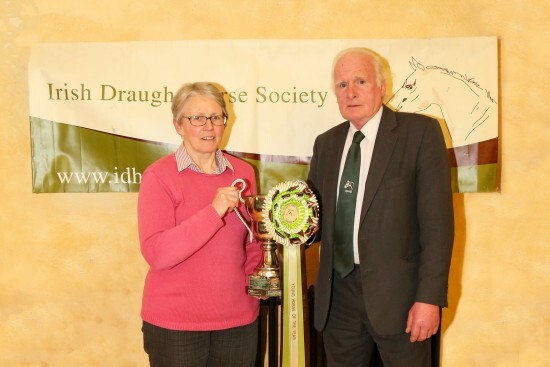 Congratulations to Kathryn Knox whose Braeview Codega won the Performance Draught award for the third year running. 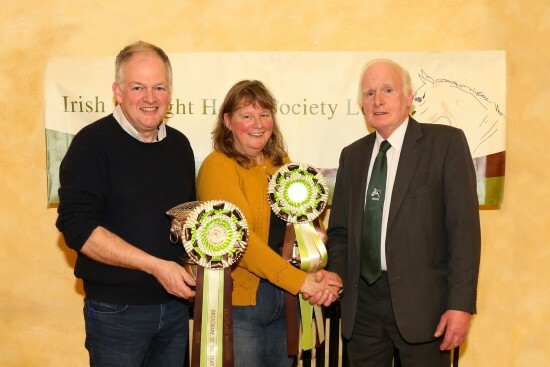 Congratulations to Jane & Robert Huey who won the Broodmare award for Ballyglass Mayflower​​ and the Foal Award for Knockaleery Pilgrim​​. Both were winners at Ballymoney and Armagh shows and shown at Dublin.